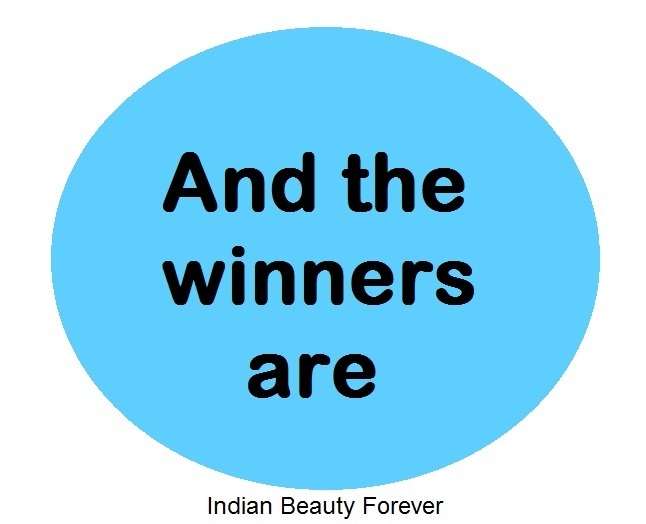 Today, Lakme CC contest comes to an end and thanks for participating and putting so much information about instant styling in the comments. Winners have been randomly chosen. Thanks again everyone for participating!! 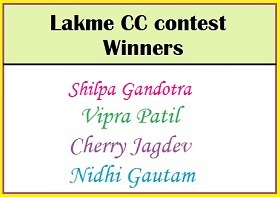 P.S: Surbhi Aggarwal was also chosen by other blog so, I chose another one, after discussing with Surbhi and her consent since one person can not be the winner for two different blog and hence, Shilpa Gandotra was chosen in place of her. Sure Surbhi! I would love to see your looks. Have emailed you the details.